Mission: Educating the public on the importance of SAFETY while celebrating the joys of water sports. 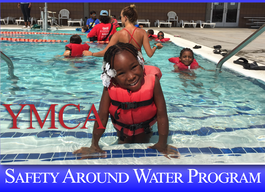 Launched in 2003, the water safety initiative has become a valuable program in the Las Vegas community and beyond the city limits with a diverse array of activities and outreach to promote swimming and water safety skills. The initiative has been recognized with numerous accolades for its programming and impact. 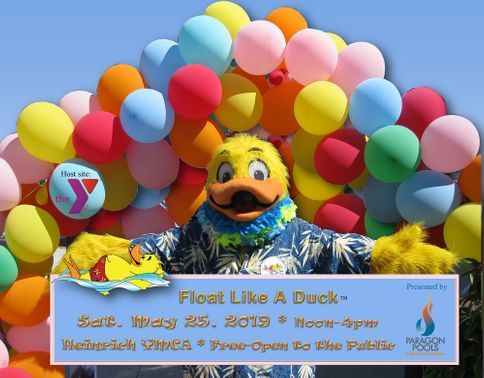 Learn the history and fun facts about the Float Like A Duck program! 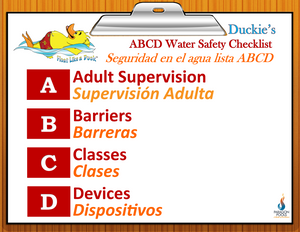 Practice the ABCD's of Water Safety! 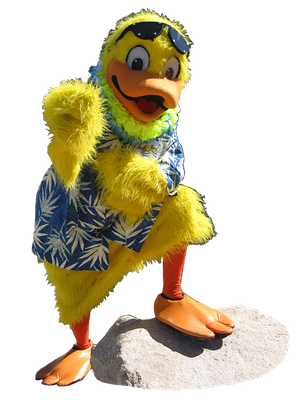 Since 2016, Paragon Pools & Float Like A Duck have been proud Sponsors of the YMCA Southern Nevada- Safety Around Water program, serving the youths of the community through partnerships with the Boys and Girls Club. To date over 750 youths have been enrolled in the 8-class program learning vital water safety skills and how to swim! 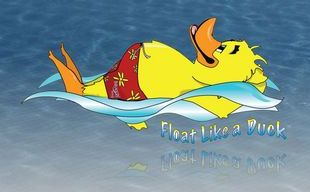 Many thanks to Float Like A Duck’s industry partners Zodiac Pool Products, Paramount Pool Systems, Pebble Technologies and Carecraft who help us make this possible. The U.S. Consumer Product Safety Commission (CPSC) launched Pool Safely: Simple Steps to Save Lives, a national public education campaign to reduce childhood drownings, submersion injuries and entrapments. Float like A Duck became an Official Partner in 2017. 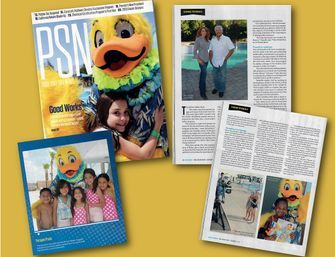 Float Like a Duck™, water safety initiative expanded its positive message by launching the “Learning to swim, led me to...”™ campaign in 2017. 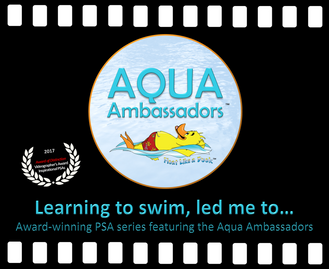 The campaign was created to inform and inspire youths about exciting experiences and career opportunities one can enjoy from learning how to swim. Several versions were made Click to watch all the videos. 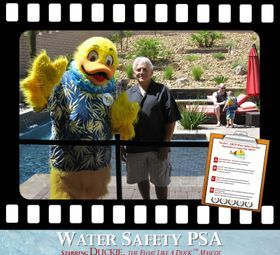 Float Like A Duck has produced numerous PSA's in an effort to share the water safety message. Some videos were made special for fan's across the US! Click to review all the PSAs. Cover and cover story, Fall 2018 Pool and Spa News Expo Issue. Feature on industry professionals who do good in their communities.